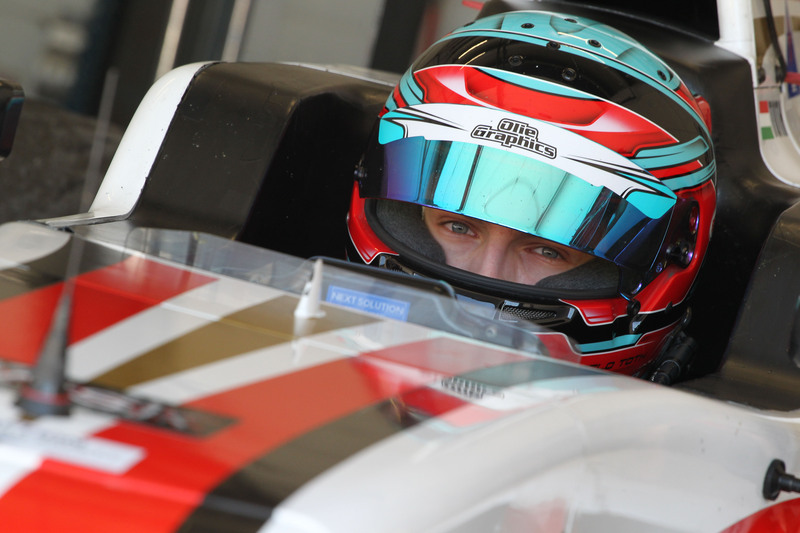 DR Formula squad completed a fruitful Italian F4 Championship powered by Abarth weekend at the Paul Ricard F1 Grand Prix track, fielding one car for youngster Laszlo Toth. During the championship's sole visit to France, the 17-year-old Hungarian racer held 22nd in Saturday's race one, that was his best result. With 33 entries the second of seven Italian series rounds was also affected by rain on Sunday. 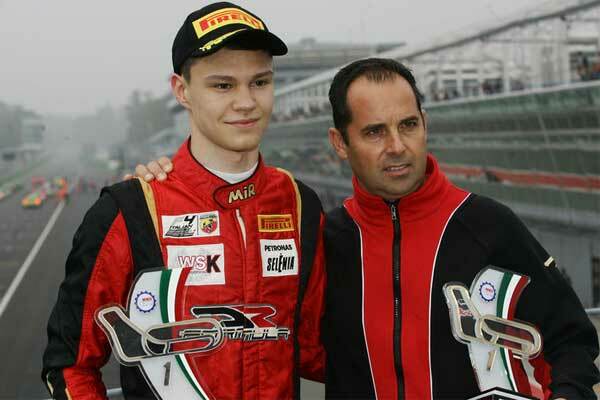 Facing for the first time a wet singe seater race, Toth improved constantly showing a good pace in this condition. 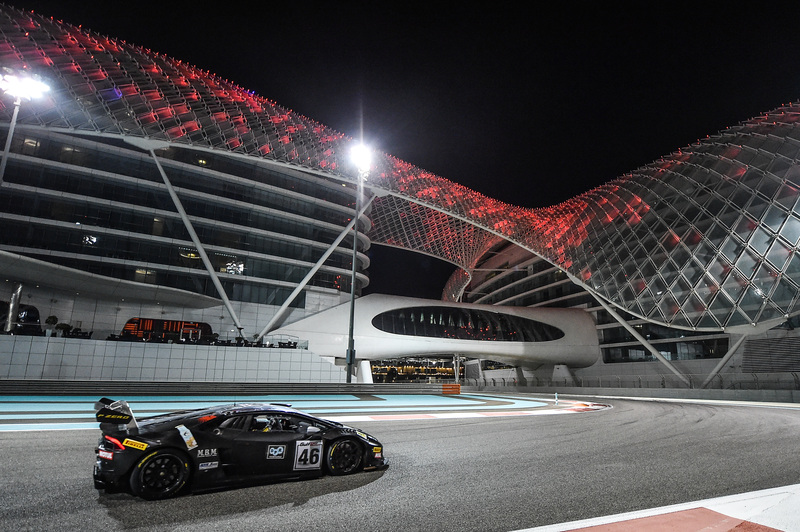 After missing the event due to a school commitment, Edoardo Morricone will make his return in the test planned for the next week in Misano. 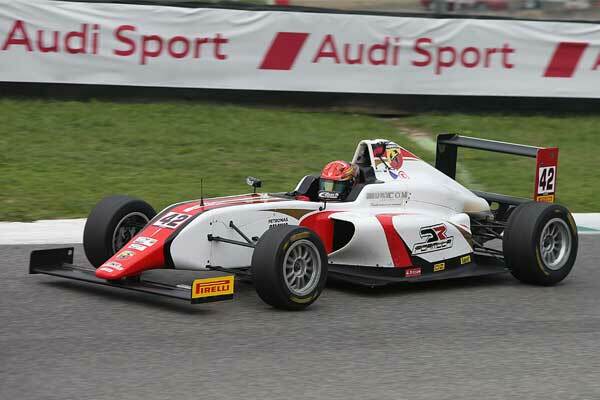 The third Italian F4 round will be held in Monza, on 2nd-3rd June.